Politico reports that the House Ways and Means committee will take up bonus depreciation this week as part of their tax extenders markups. This is good news. In the absence of comprehensive tax reform, the next best option to create jobs, increase wages, and grow the economy is a permanent extension of bonus depreciation. Bonus depreciation allows all businesses to deduct 50 percent of their investments in equipment and software in the year they are purchased before depreciating the remaining cost and helps mitigate the tax code’s bias against capital investment. If made permanent, it would boost investment, wages, GDP, and federal revenues. Economic growth is slow: Last year the economy grew by 1.9 percent and 2.8 percent the year before. Compare that to average growth of 3.15 percent in the 1980s and 3.23 percent growth in the 1990s. This has been one of the slowest recoveries on record: The economy has grown at 2.25 percent over the last four years. In the four years after the 1982 recession, the economy grew at an average of 4.9 percent. 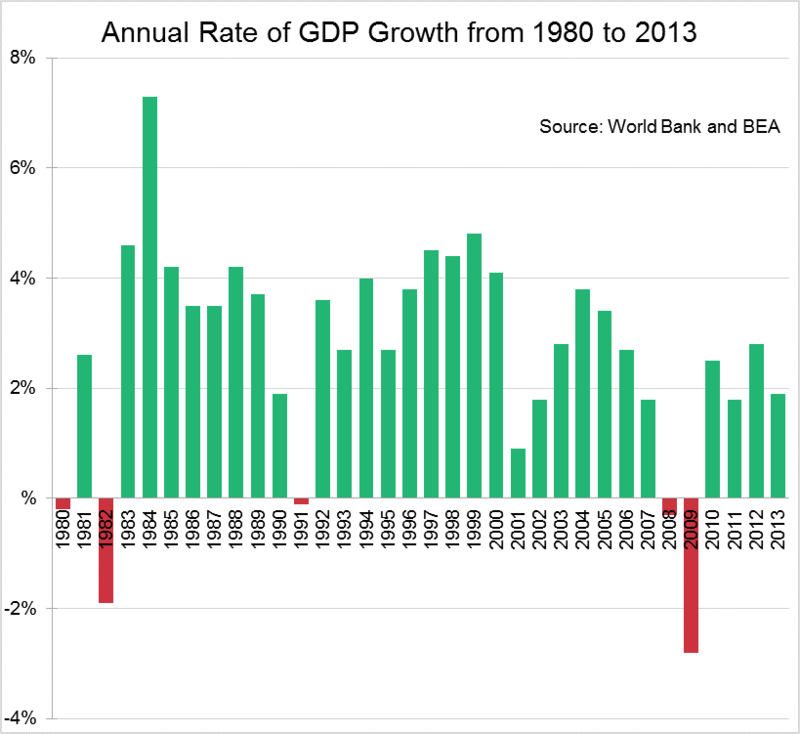 Investment is near historic low: Investment is the engine for economic growth, and since the 1960s investment as a share of GDP has hovered around 20 percent. Now it sits near 15 percent. 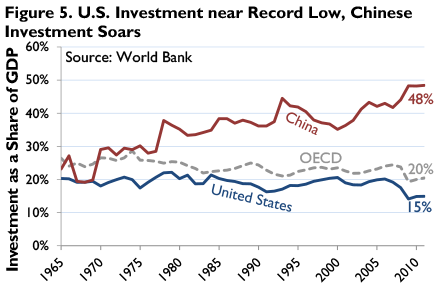 U.S. investment as a share of GDP is the second lowest in the OECD: Between 2007 and 2011 U.S. investment averaged 16 percent. Only the United Kingdom was worse. Investment increases the potential of our economy: Investment grows the capital stock (i.e. the tools we use to work). This increases productivity, which, in turn, increases wages. Our tax code makes investment expensive: One of the reason investment and growth are so low is because our tax code is heavily biased against saving and investment. The U.S. has the highest corporate tax rate in the industrialized world and a bad cost recovery system. Bonus depreciation improves our tax code: Bonus depreciation helps mitigate some of the bias in our tax code against investment by moving us closer to full expensing. Bonus depreciation would grow the economy by 1 percent: This would add $182 billion to the economy. Bonus depreciation would create 212,000 jobs. Bonus depreciation would increase investment and wages: Permanently extending bonus depreciation would increase the capital stock by over 3 percent and increase wages by about 1 percent. Bonus depreciation would increase federal revenue by about $23 billion a year in the long run, due to increased economic activity. Full expensing would have an even greater impact on the economy: It would increase the investment in the capital stock by 15.62 percent, increase wages by 4.42 percent, and grow the economy by 5.21 percent.